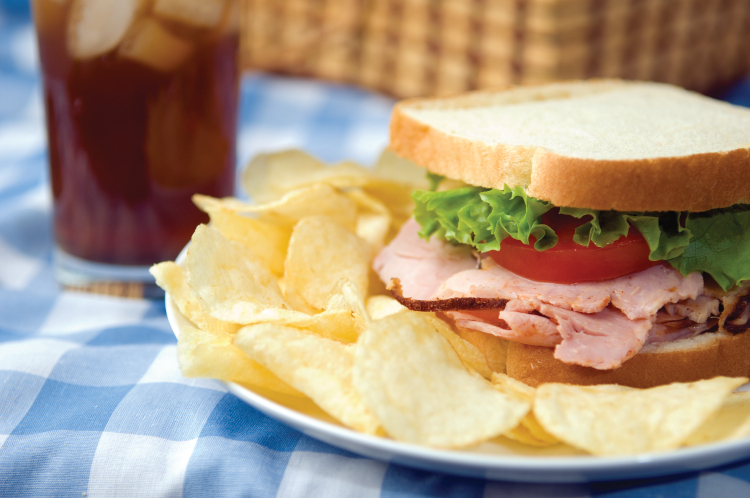 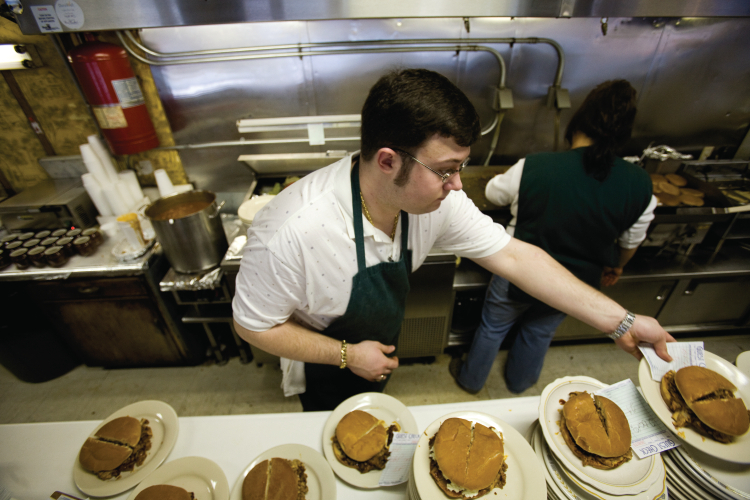 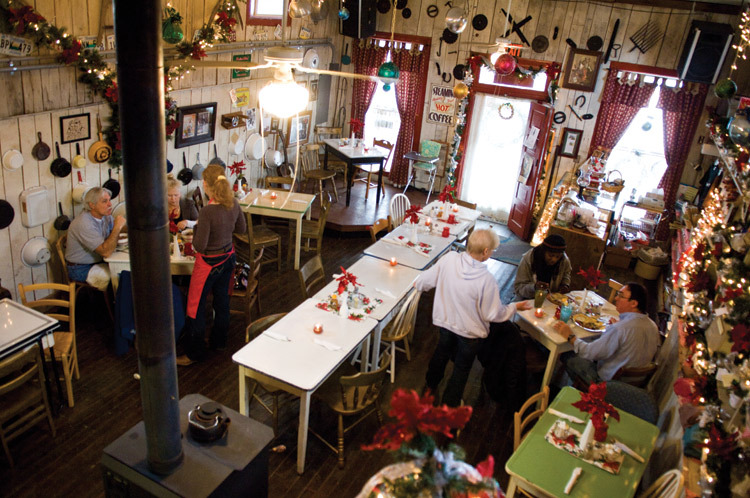 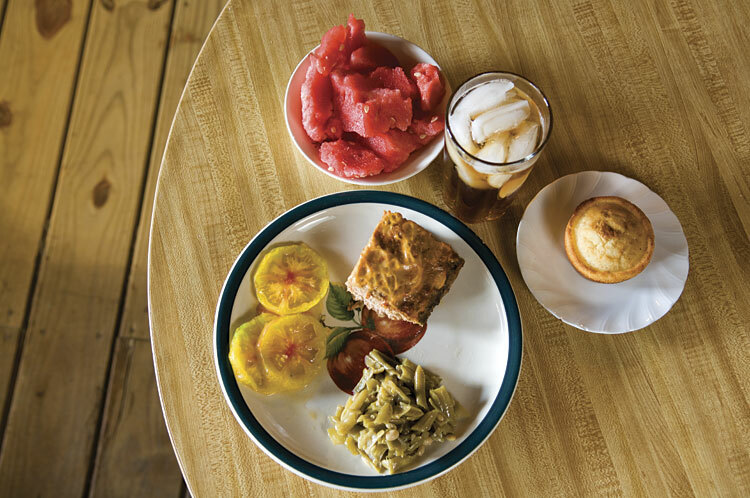 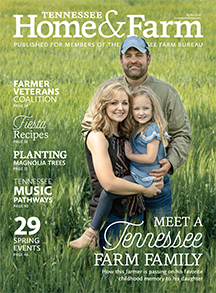 The Rustic Barn in rural Blount County serves hearty, home-cooked meals. 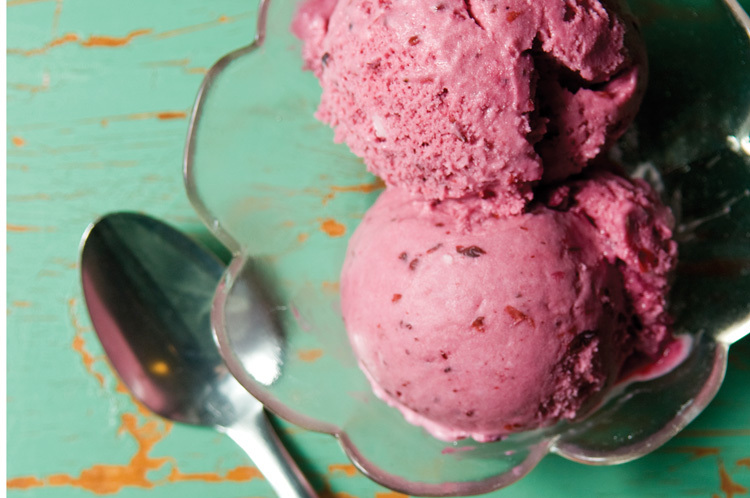 Enjoy a taste of West Tennessee in the ice cream at Ja Ja’s Cafe. 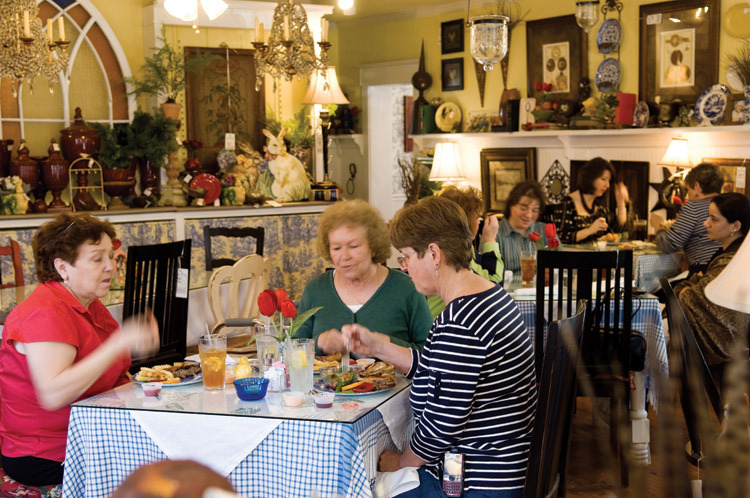 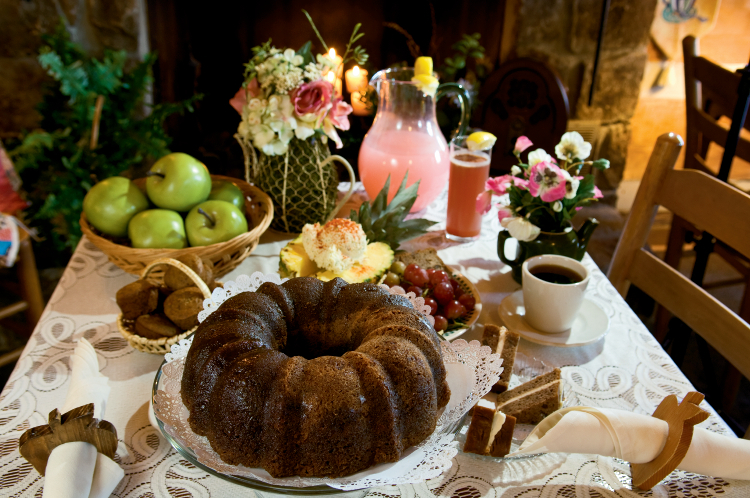 Have your cake and scones, too, at this Springfield tea room. 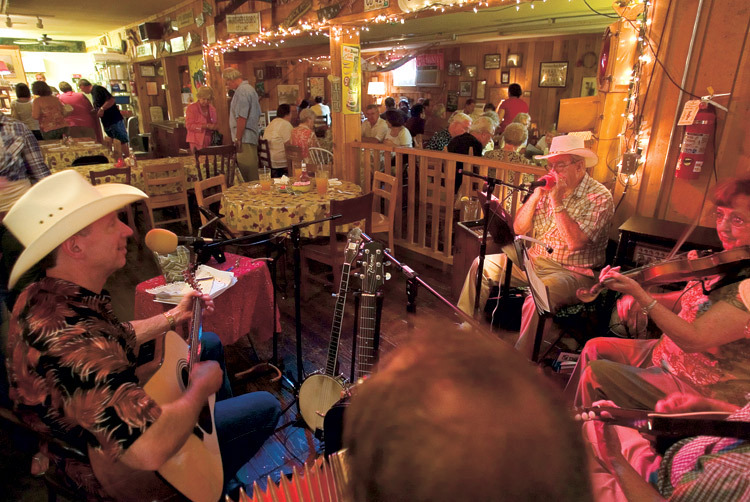 Miller’s Grocery in Christiana serves up music, fun and tasty food. 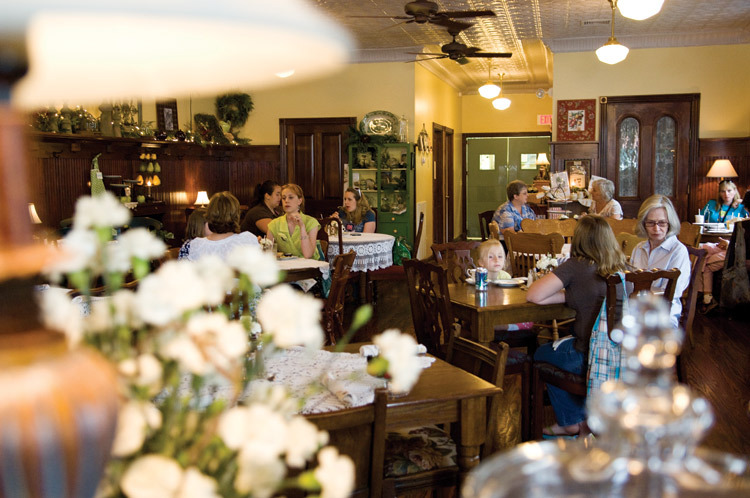 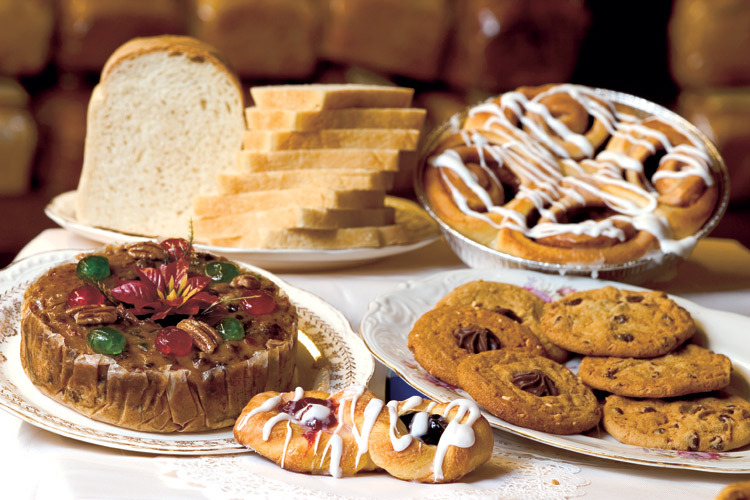 After more than 100 years, the ovens are still piping hot at Tennessee's oldest bakery.